The tag of war pitting Kabras Sugar RFC against Kenya Harlequins over the services of former Kenya Simbas centre Nick Barasa has been resolved, Kabras trainer Henley Du Plessis has revealed. The South African told Ragahouse that Nick has turned down the offer from his former club, Kenya Harlequins, and will now be donning the Kabras colours for the fifth straight season. 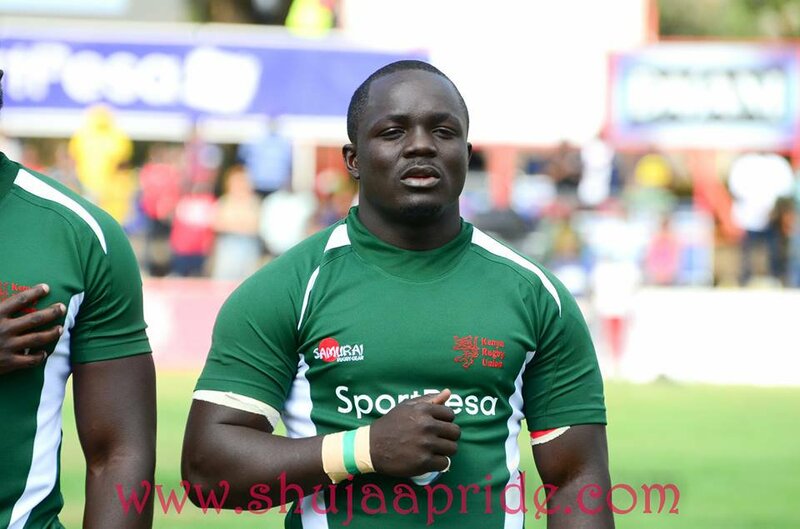 Nick was rumoured to have been re-signed by Quins in the close season; that was however put to doubt when he was named in the Kabras squad for the Kenya Cup opener but was later pulled out due to "personal reasons". "Nick is back. He did not take the offer from Harlequin and is now in Kakamega and will be playing for Kabras," Du Plessis, a former Boland Caveliers captain, revealed. The coach also hinted at fielding Baraza on match day three against Top Fry Nakuru in Kakamega.